Our highly trained professionals use specialized equipment and advanced training to quickly restore your Athens home or business to pre-storm condition. SERVPRO of Athens is part of a network of franchises that band together in our surrounding areas to assist with those who have unfortunately suffered a traumatic disaster. 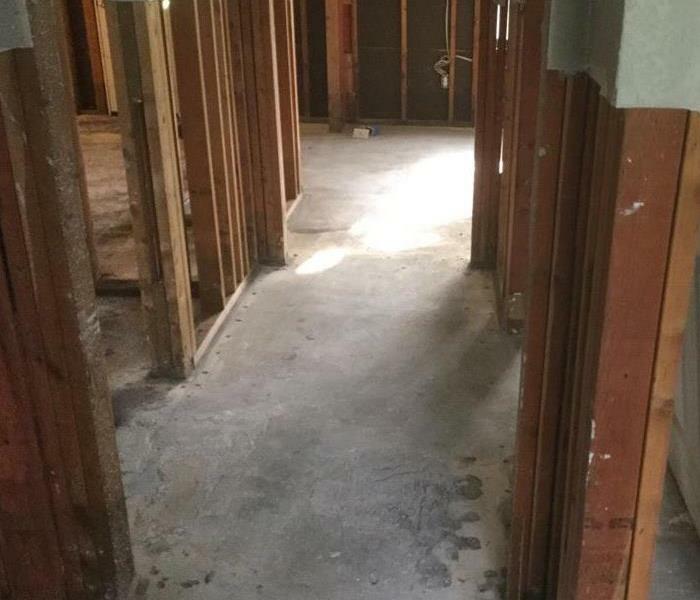 Restoring storm and flood damaged properties is the cornerstone of our business. We're dedicated to responding immediately in efforts to minimize secondary damages. 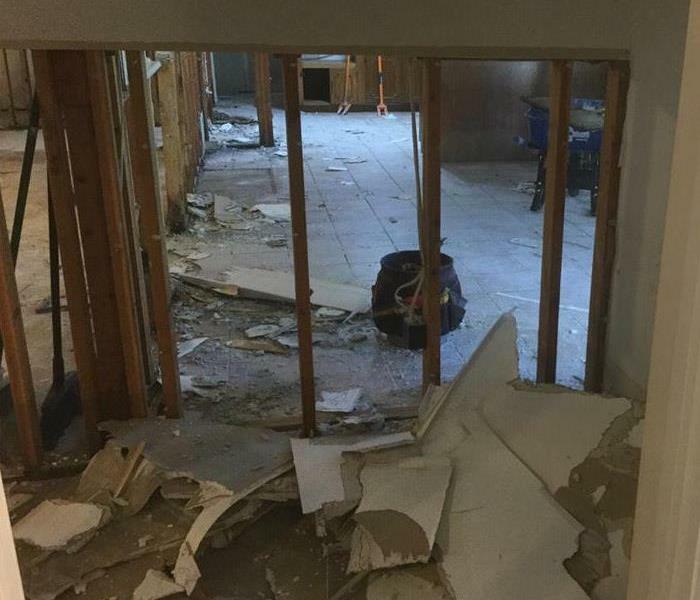 Faster response time lessens the likelihood of repairs needed in your home or business. Call SERVPRO of Athens today if you have been affected by storm or flood water. Why Choose SERVPRO of Athens? As a locally owned and operated business, SERVPRO of Athens is strategically located to respond quickly to your water or flood damage event. When a major storm or flood event occurs, we can call upon our national network of 1,700 SERVPRO Franchises and special Disaster Recovery Teams if we need additional resources or personnel.